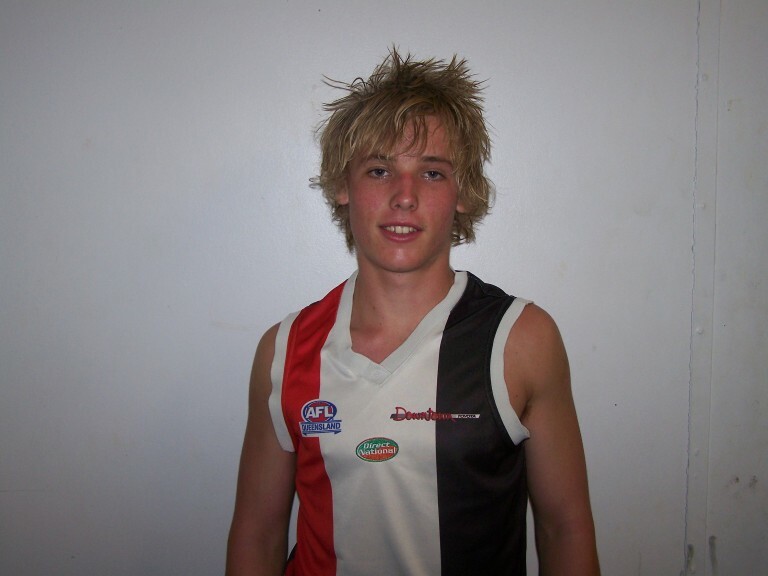 Morningside under 18’s were made to earn their 2009 premiership when the defeated the Western Magpies by the barest of margins 1 point at Coorparoo on Sunday. The Panthers went into the Grand Final as raging hot favourites after accounting for the magpies on three occasions during the year. But it was the Magpies who looked the good this time around and they could have nearly been premiers if it wasn’t for inaccurate kicking. Many times during the match the magpies let the panthers off the hook as they failed to capitalise on the scoreboard. 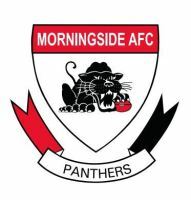 All Morningside needed was a sniff and the panthers who had only dropped 1 game during the season passed the magpies in the final term to push out to a 2 goal lead. Coach Brad Edwards made the move of midfielder Ben McNiece forward (4 goals) and Luke Edwards behind the ball was significant to the outcome. Edwards taking some telling marks in defence. Two late goals to the Western Magpies in the dying minutes saw the game become a nail biter as the panthers led by just 1 point. The Magpies marked in scoring range and had a shot on goal to hit the front but again missed. Man of the match Rory Fitch brought the ball in with a long kick to a pack. The ball spilled free and inspirational captain Ash Dean won the hard ball carrying it into the Panthers forward line where Jacob King handballed to Blain Delbridge to kick the winning point. Magpies kicked long and won the ball through the midfield before Fitch marked strongly and fittingly the siren sounded with the ball in his hands.